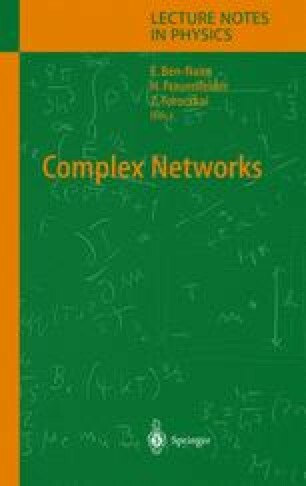 Much recent research activity has been devoted to empirical study and theoretical models of complex networks (random graphs) possessing three qualitative features: power-law degree distributions, local clustering, and slowly-growing diameter. We point out a new (in this context) platform for such models – the stochastic mean-field model of distances – and within this platform study a simple two-parameter proportional attachment (or copying) model. The model is mathematically natural, permits a wide variety of explicit calculations, has the desired three qualitative features, and fits the complete range of degree scaling exponents and clustering parameters; in these respects it compares favorably with existing models.